This is a quick reference list for the locations of show topics in Episode 390 of The Dr. David Geier Show. What foods can you eat to boost your energy and improve your performance? Will shifting your arm in a sling as you recover from rotator cuff surgery harm the repair? 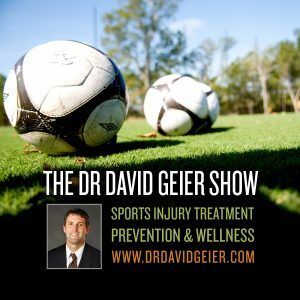 How long could it take to return to sports after an ACL and PCL injury? Episode 347: Why could watching too much TV kill you? 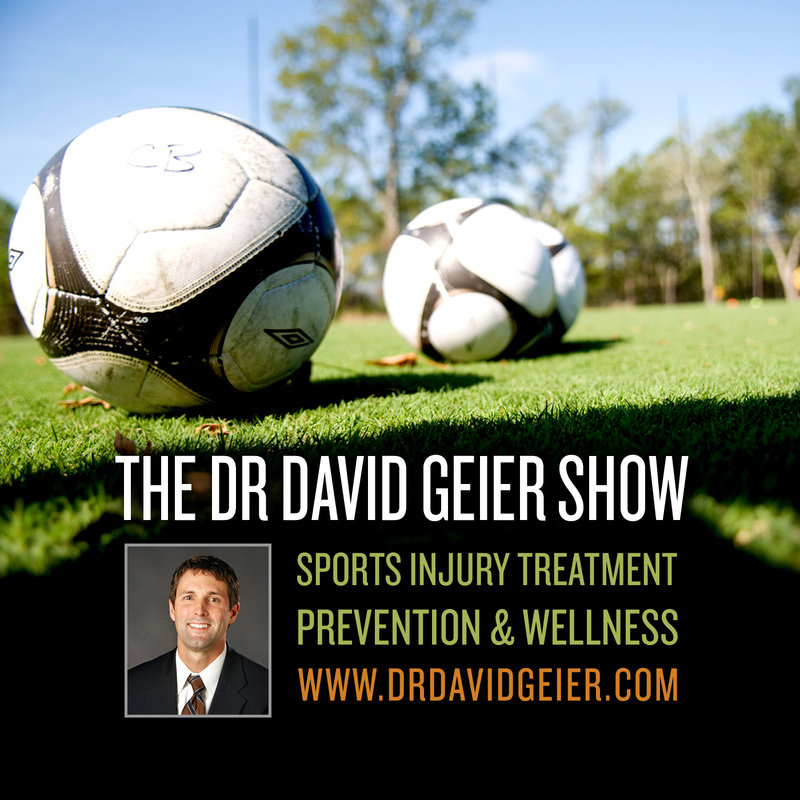 Episode 367: What are the risks of skipping exercise during a vacation?